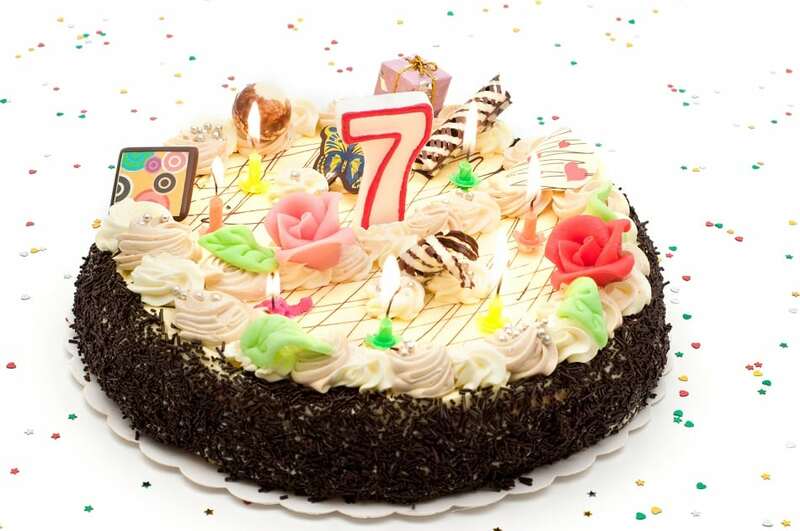 Each new year brings the opportunity to plan a fun and memorable kid’s birthday party for each of your children. This is a great time to gather with friends and relatives in the neighborhood and celebrate the important milestones yet to come. 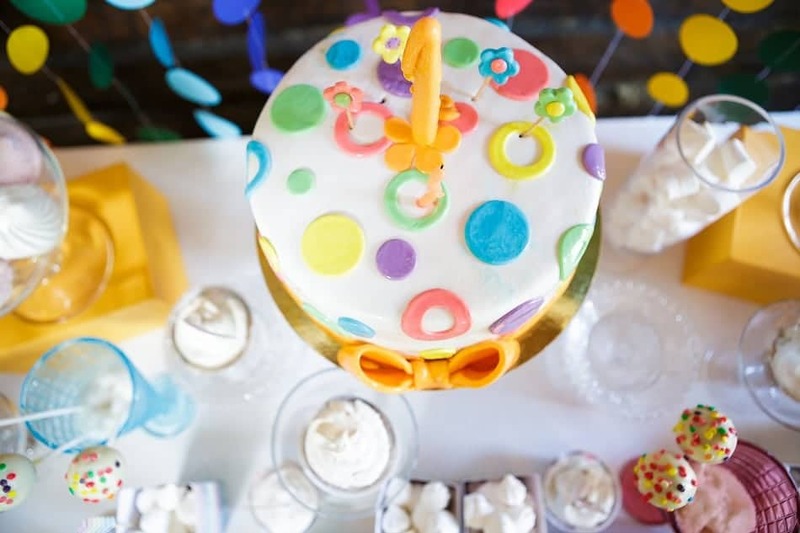 Each age group has their own unique considerations when it comes to party planning; these tips will help you successfully throw a party for kids of every age. Have a clear start and end time. An hour is sufficient for most kids under four. Encourage parents to stay at the party. Children can feel stressed and anxious without familiar faces around. Have a first aid kit nearby. Scrapes and scratches should be promptly seen to. It is not necessary to have a large group of very young children at your home in order for the party to feel successful or satisfying; a few close friends and cousins can be the perfect number of guests. Use simple themes like princesses, trucks, airplanes, butterflies, and animals to guide your party planning and decoration; more complex themes like fairy tea parties and superhero parties are great for slightly older children. Expand the guest list to include friends and classmates; kids have better social skills at these ages and can handle five or more guests. Incorporate your child’s favorite foods or opt for a simple spread of delicious snacks. Provide a combination of healthy options alongside the treats. 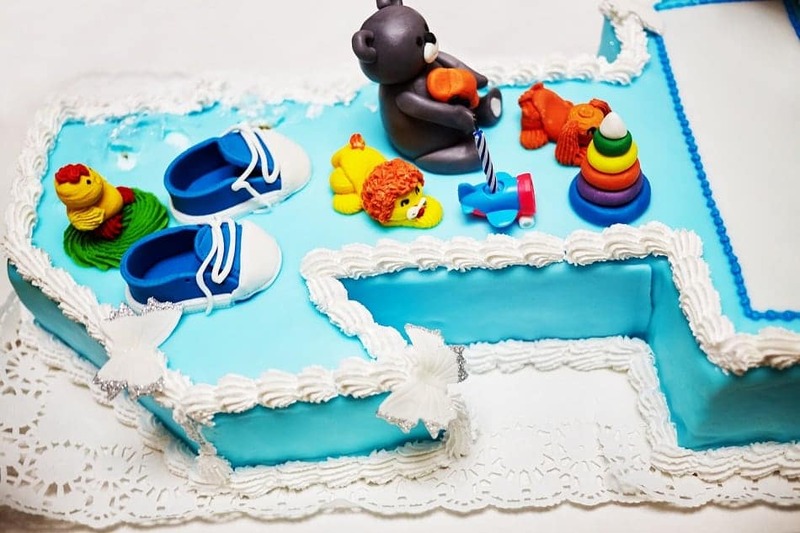 You can plan a party for this age group with the help of a well-stocked party store. There you can find themed paper plates, tablecloths, and other party necessities. This will help make your child’s chosen party theme even more visible. This is the age group when parties can become a little more complicated. 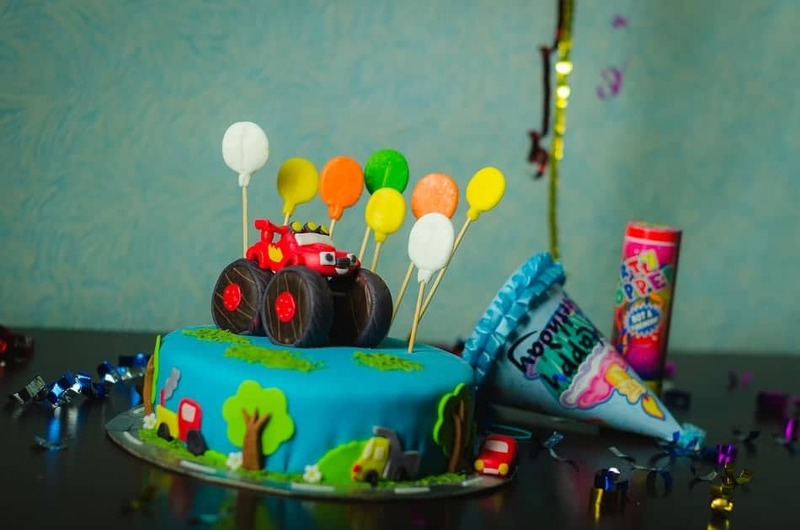 Children sometimes have expectations about what a birthday party should look like, so parents must carefully negotiate these sometimes unreasonable expectations. At the same time, you want to give kids the freedom to enjoy their birthday on their own terms. Plan parties that take place away from home. Host the party at the bowling alley, swimming pool, or city park. Provide kid-friendly food and options for adults. 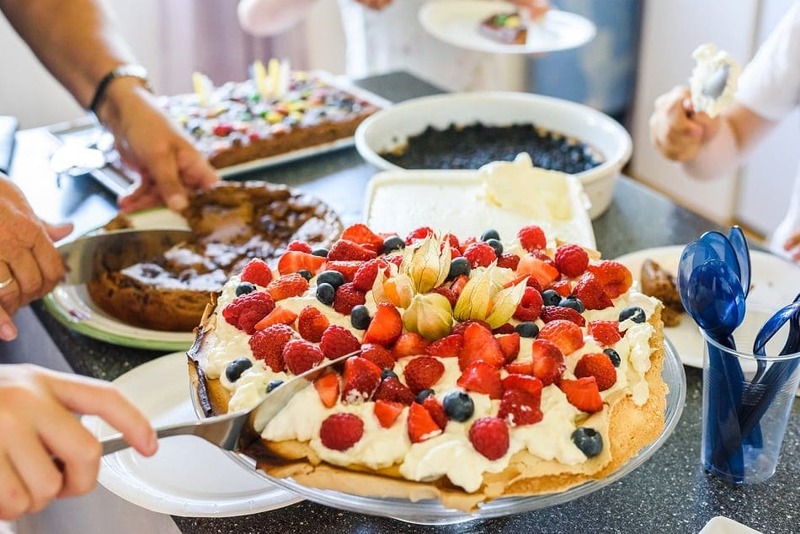 It is common for parents to stay during a kid’s birthday party, so having some healthy snacks that will please adult tastes is a courteous idea. Make favor bags with more than just candy. Candy is a must in goody-bags although crackers and small, inexpensive toys are also a good idea. A single bottle of bubbles can make a favor bag look fuller and more enticing. Party planning can feel stressful, but stay calm. 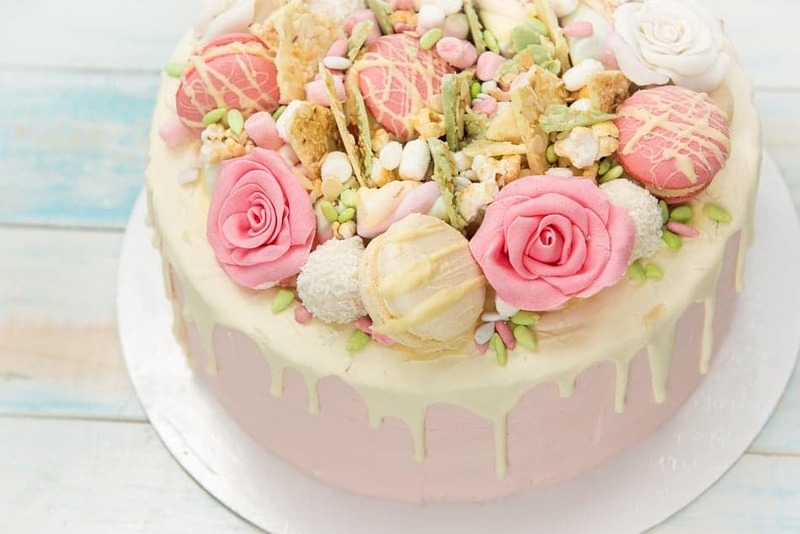 A child’s party can be a wonderful opportunity to celebrate all the great things that have happened in their life as well as to welcome the new adventures ahead. 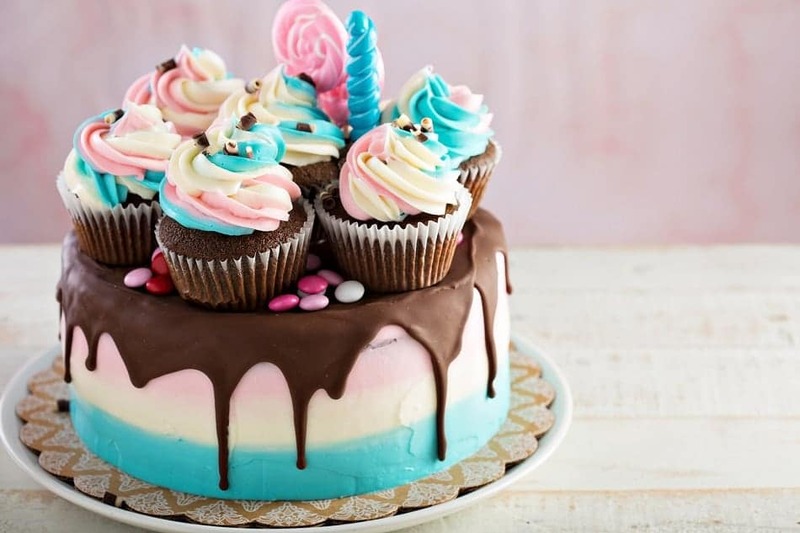 These are great Tips For Wish my little sister birthday. and A best site to watch Pinoy Tv Free Online.